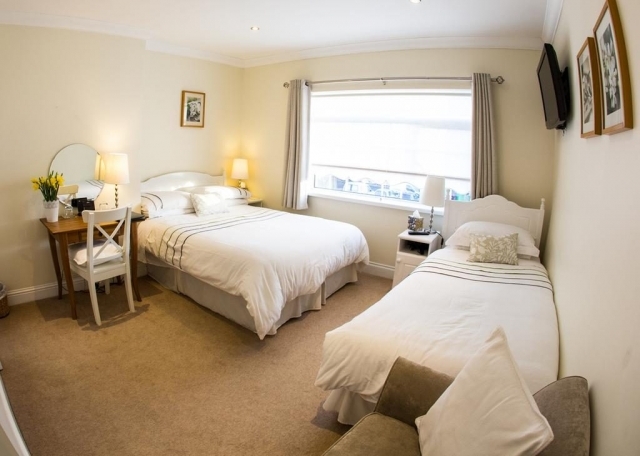 Shantalla Lodge Bed and Breakfast near Beaumont Hospital is less than 10 minutes’ drive from Dublin Airport and Croke Park and has modern furnished rooms with private bathrooms. Free parking and full Irish breakfasts are provided at this North Dublin bed and breakfast accommodation. This newly refurbished house is located just 3km from Dublin Airport and 5km from Dublin City Centre. 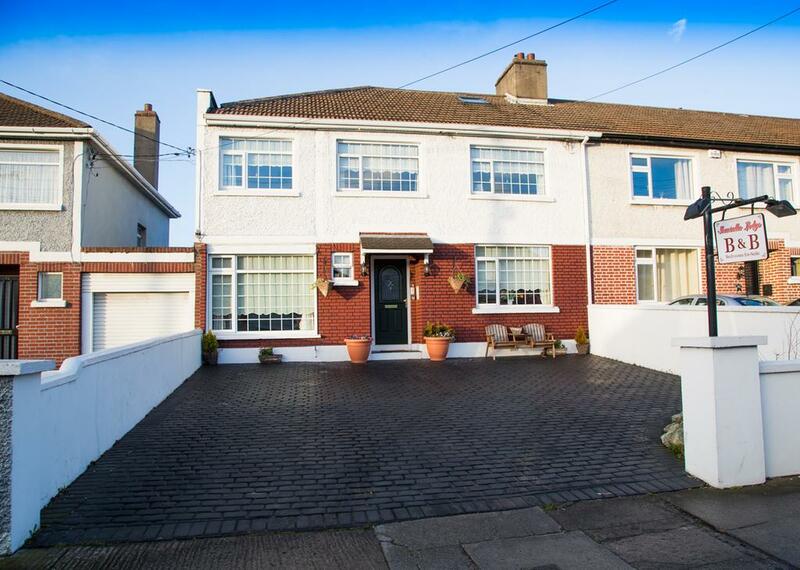 Access is easy with buses to Dublin Airport and the city centre passing just outside. 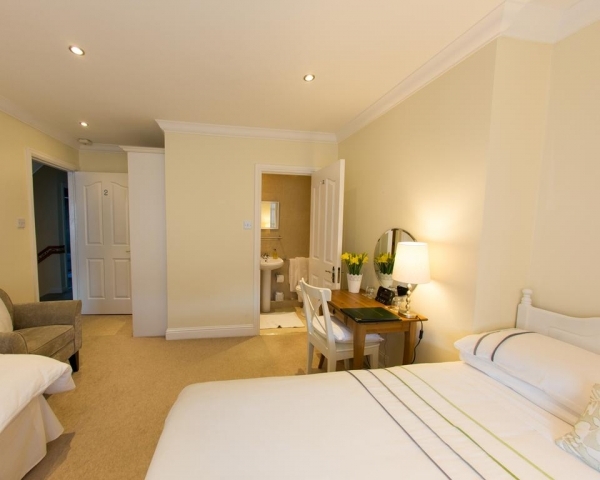 The M50 is only a 5-minute drive away and M1 Motorway is just beside the B&B. This B&B is rated 4th of all Dublin B&Bs by TripAdvisor. 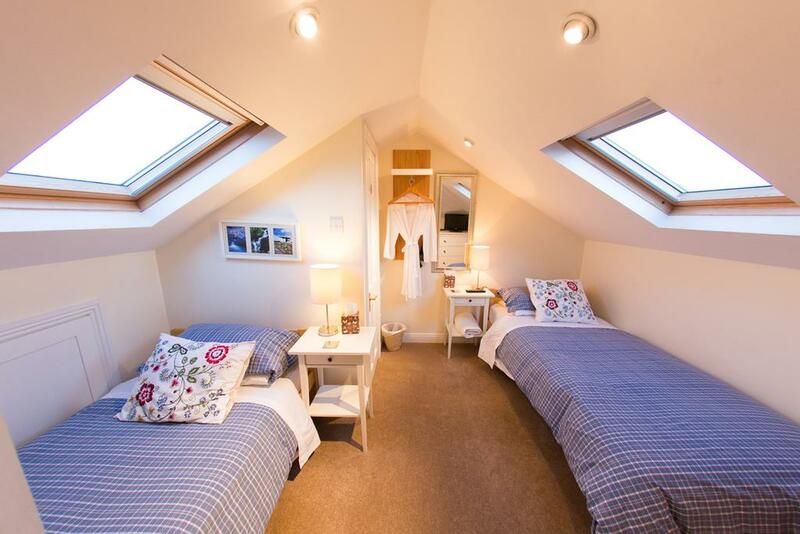 Family Room, Double Room and Twin Room are all ensuite. There is also a single room with bathroom across the hall. 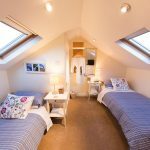 The rooms at Shantalla Lodge B&B are all maintained to a very high standard with power showers, multi channel TV, hairdryers and alarm clocks. 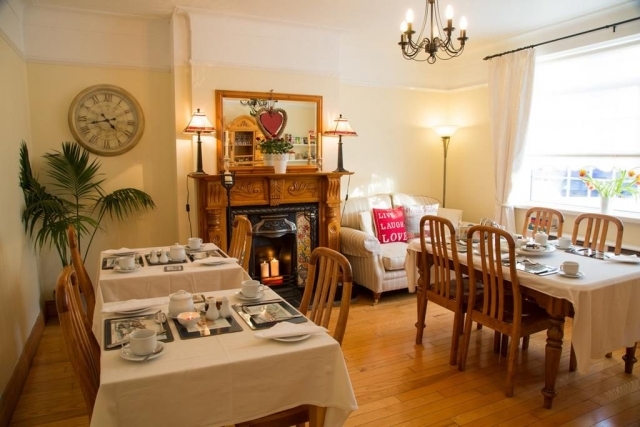 A choice of breakfasts are served each dayincluding a Full Irish Breakfast and a Continental Breakfast and include a choice of cereals, yoghurts, fruit, croissants, toast, muffins and much more. Self service take-away continental breakfasts are available for guests leaving before 7.30am. Dublin Airport, Dublin City University, Morton (Santry) Stadium, Dublin Port, Croke Park Dublin, Beaumont Hospital. 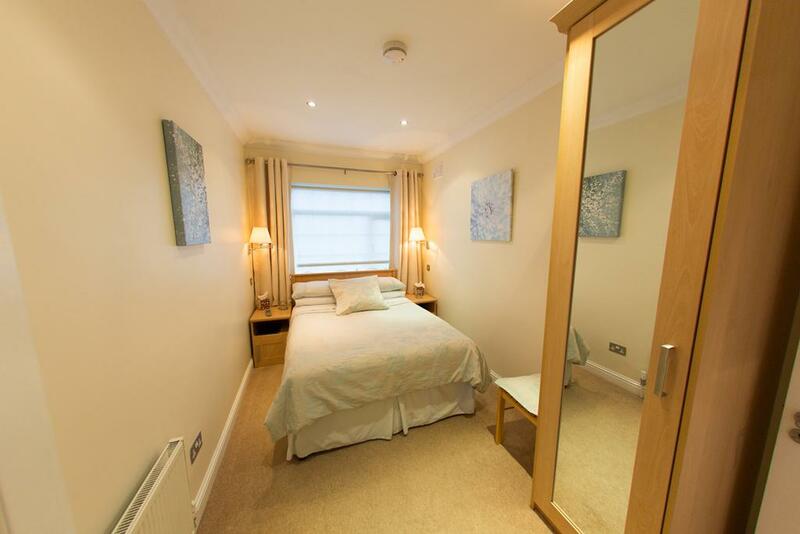 If your’e looking for a bed and breakfast near Beaumont Hospital Shantalla Lodge is a great choice.